First of all, I paid four dollars for this. It’s definitely worth that. 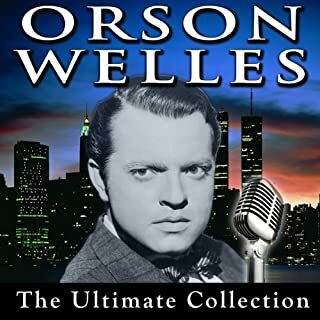 It’s fascinating to hear these old radio broadcasts, and they can be very entertaining. This really could have used better curation. There are some repeated episodes, and everything is out of order. Nothing is chronologically placed. That’s very frustrating, because you can’t het a good sense of how the broadcasts evolved over time. Also, I feel like occasional interjection with historical notes or information about what was going on at the time would have been beneficial. Finally, and this is no surprise, the sound quality can be atrocious at times. Of course we are talking about recordings from 80 years ago, so you have to expect that. At least one episode is only partially present. Still, this is a bargain. And Campbell’s soup really got their money’s worth, as their ads are intact. They made me hungry, and o ended up grabbing some some tomato soup on my next trip to the store. 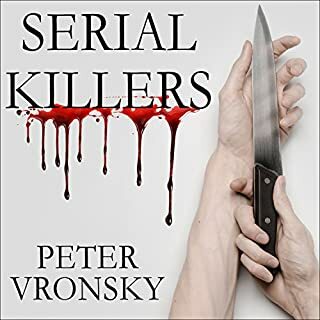 I haven’t written a review for an audiobook in a long time, but I felt compelled to leave a note about this. 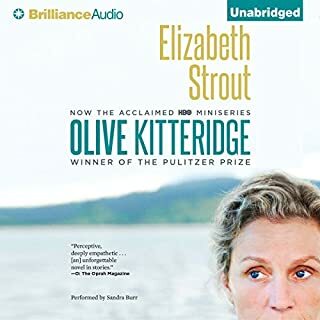 Elizabeth Strout’s book is a deeply moving, painfully observed slice of life. 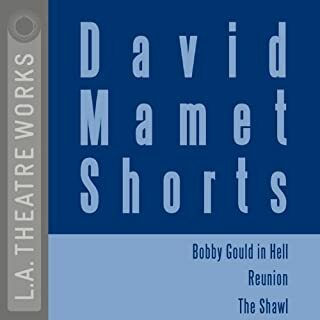 The production and performance of the audiobook are top notch. (Never before, for example have I heard telephone calls rendered accurately muffled, for instance.) If you value character over plot, this is the book for you. There were points while reading this book when I wondered if I should stop. It was well written, and it was very interesting, but it was extremely dark and gory, even to someone like me who enjoys dark, gory things. Also, that last chapter on surviving a serial killer? It’s pretty terrible. Especially the last page or two. Skip this part, and you will enjoy the book more. 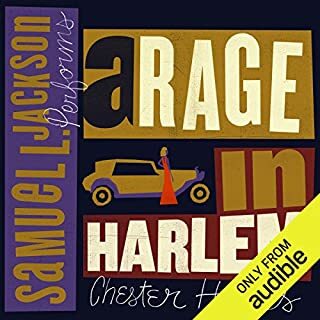 I bought this because of the exceedingly cheap price, but this turned out to be one of the best audio books I have listened to in a long time. 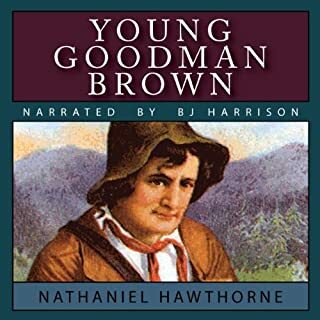 Perfectly narrated, and a great story. This is a fine follow-up to Born on the Fourth of July. 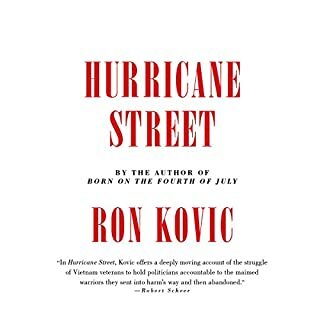 Ron Kovic writes simply and with great emotion, providing a snapshot of a brief moment when Vietnam veterans were able to change their situation through direct action. If the book is not as widely accessible as his first, that is no great fault--BOTFOJ is a classic. The narration here is top-notch, among the best I've heard. First of all, let me say that this is a tremendous book. 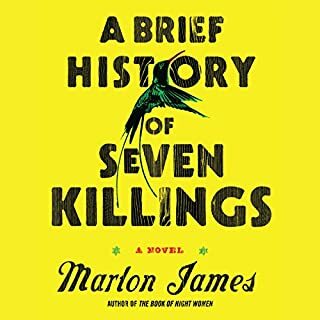 Marlon James writes with a beautiful style and a clear voice. You should read this book for his prose and his storytelling capabilities. That said, Robin Miles gives a fabulous performance. She is perhaps the best reader I have heard. Her work here is a perfect complement to the wonderful novel. This was a superb experience! 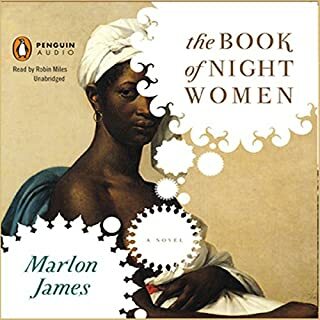 Audiobook is a must for this novel! I cannot imagine reading this book. The Jamaican patois would likely prove overwhelming. Having such talented voice actors performing the book, though, made it go down easily. Take your time. Immerse yourself. Be patient. The effort is worth it. It's not just that this book is well written – it is – but that it's also tremendously funny. Chester Himes has a knack for literary slapstick, and he put it to good use here. The brutal, bloody violence is offset with hilarity. Samuel L Jackson's reading only adds to the pleasure. He was one of the most extraordinary figures in American political history, a great natural politician who looked, and often seemed to behave, like a caricature of the red-neck Southern politico - and yet he had become, at the time of his assassination, a serious rival to Franklin D. Roosevelt for the presidency. In this "masterpiece of American biography" ( New York Times), Huey Long stands wholly revealed, analyzed, and understood. This book was extremely well performed, so much so that I can overlook how tedious the narrative becomes at various points. 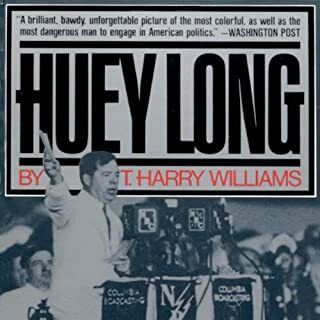 It's not a bad book, and if you were someone looking for an exhaustive treatment of Huey Long, you will be satisfied with this. However, if you are, like me, but merely curious about the senator, this book is a bit overwhelming.